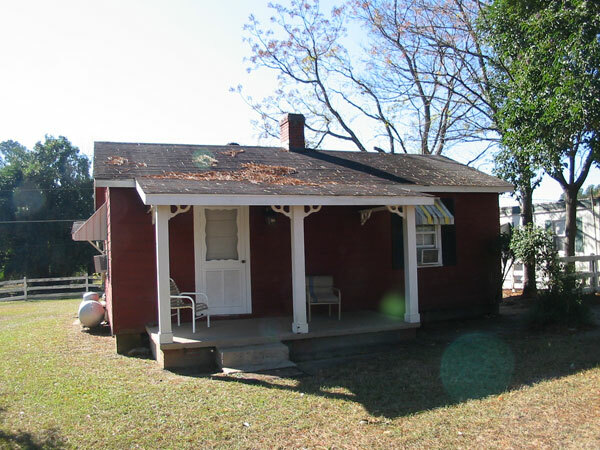 2 bedroom, 1 bath home with rental income. 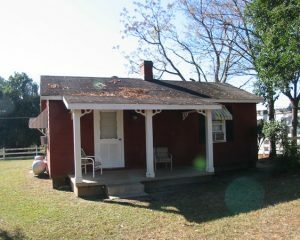 1 bedroom, 1 bath home with rental income. 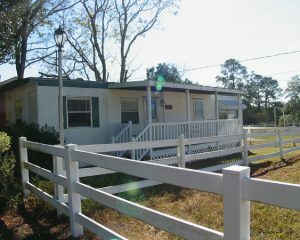 Mobile home used for beauty shop. 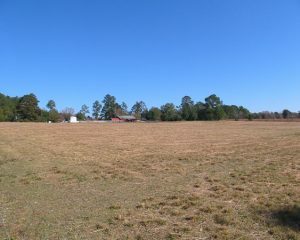 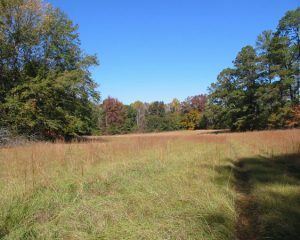 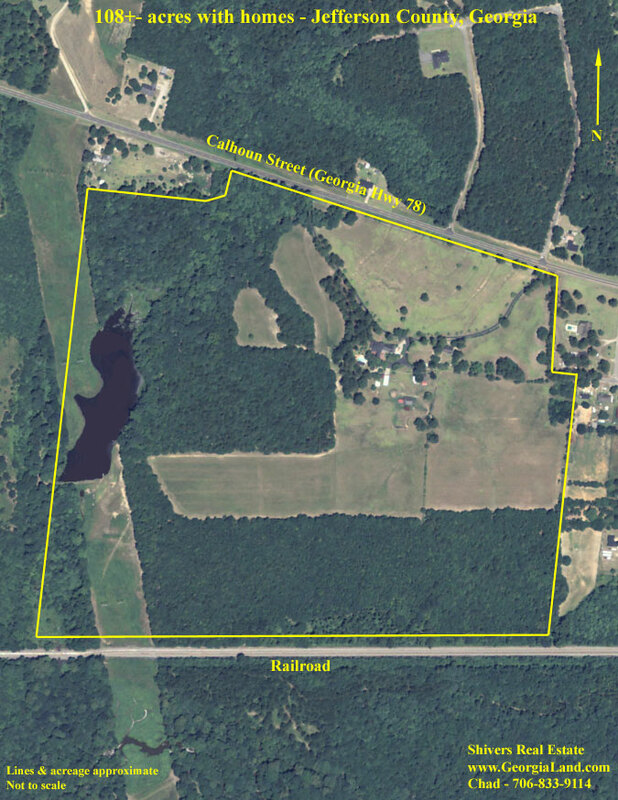 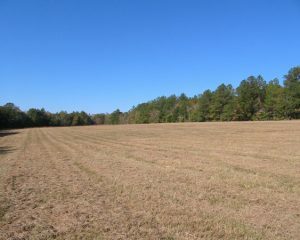 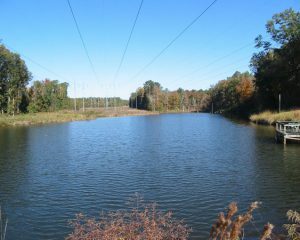 43 acres open, 60 acres wooded. 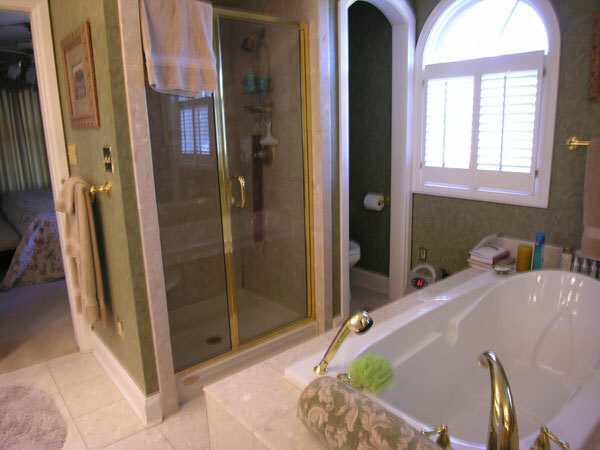 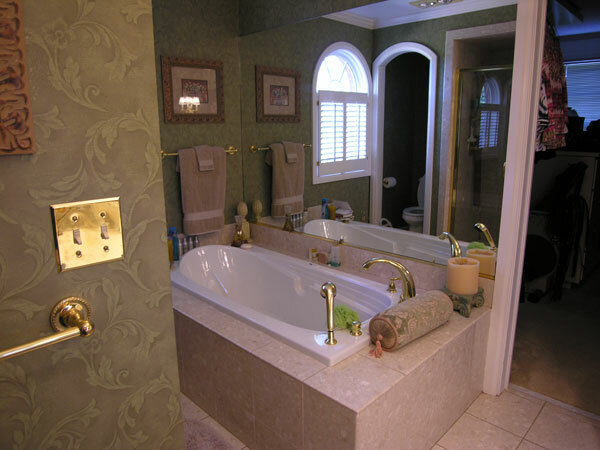 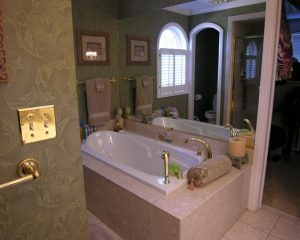 Master bathroom with jacuzzi tub and separate shower. 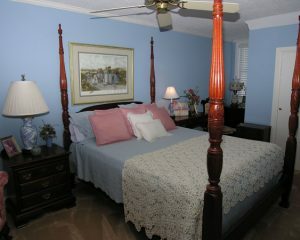 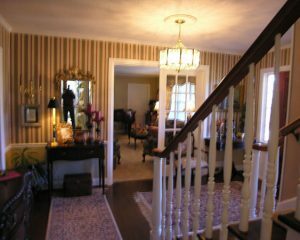 1 of 3 upstairs bedrooms. 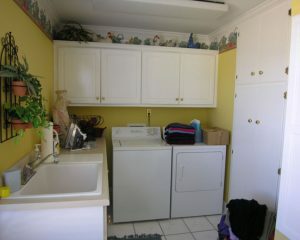 Laundry room with lots of cabinets. 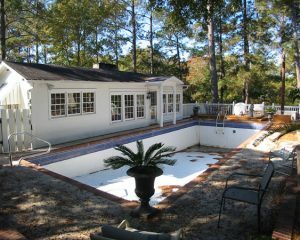 Poolhouse has living area, fireplace, kitchen, and bathroom. 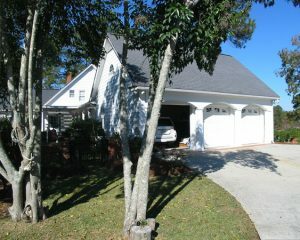 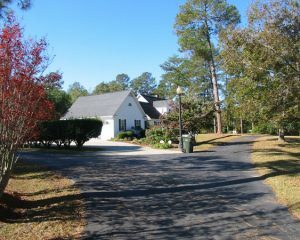 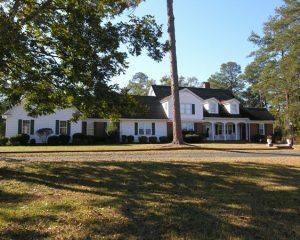 – 4 bedroom, 3-1/2 bathroom home, brick/aluminum siding, approximately 4660 sq ft heated plus attached 825 sq ft 3 car garage. Living room with fireplace. 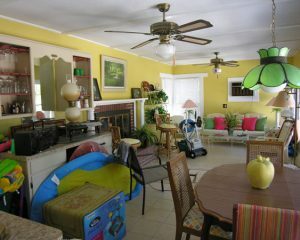 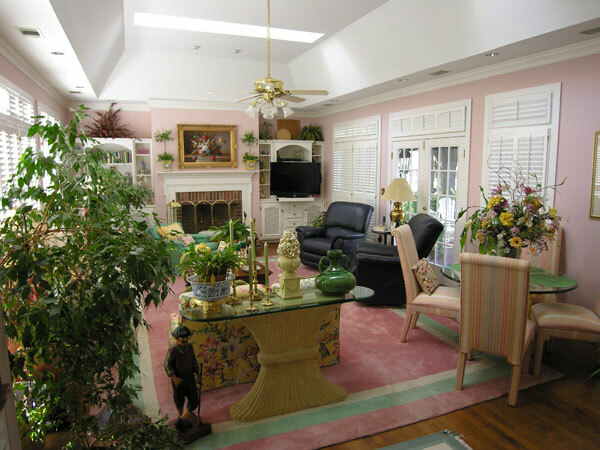 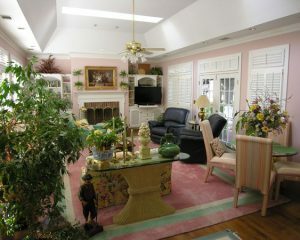 Sun room with fireplace, hardwood floors, tray ceiling, bar and ice maker, terrace with arbor. 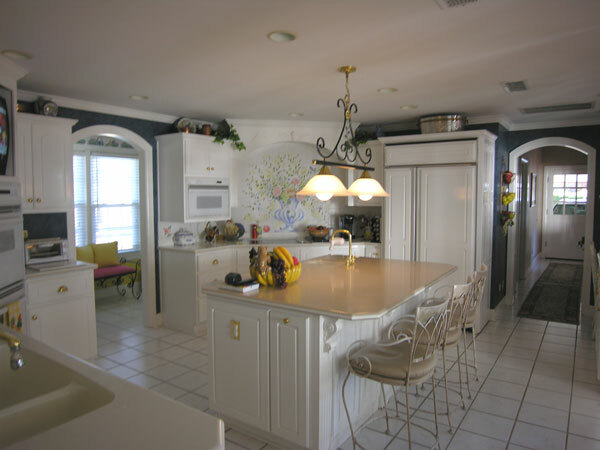 Beautiful, spacious kitchen with tile flooring, corian countertops, center island, built-in desk, display cabinets, pantry, and appliances. 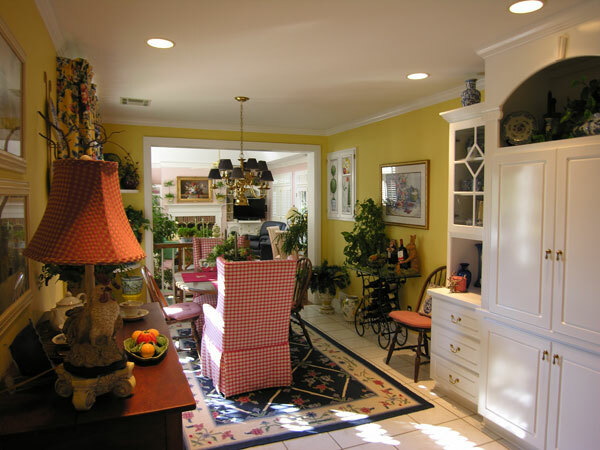 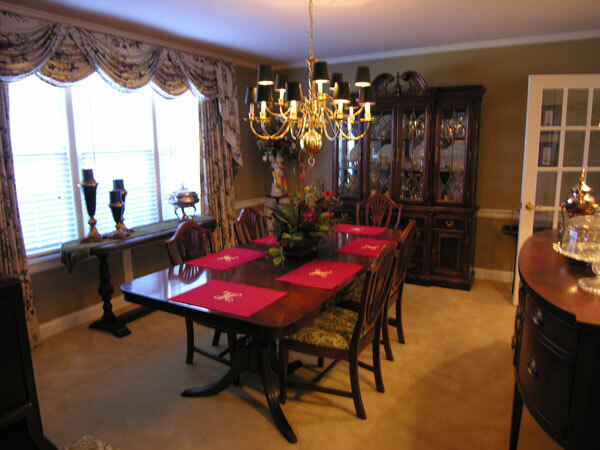 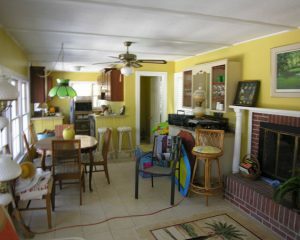 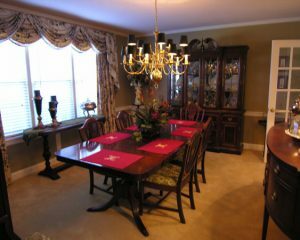 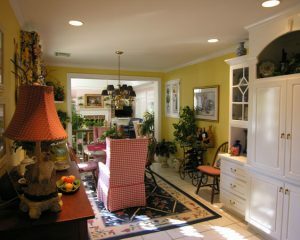 Breakfast room adjacent to kitchen. 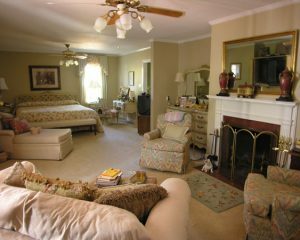 Master bedroom with fireplace, porch, and terrace. Master bathroom with jacuzzi tub and separate shower, tile floor, huge master closet (previously an office). 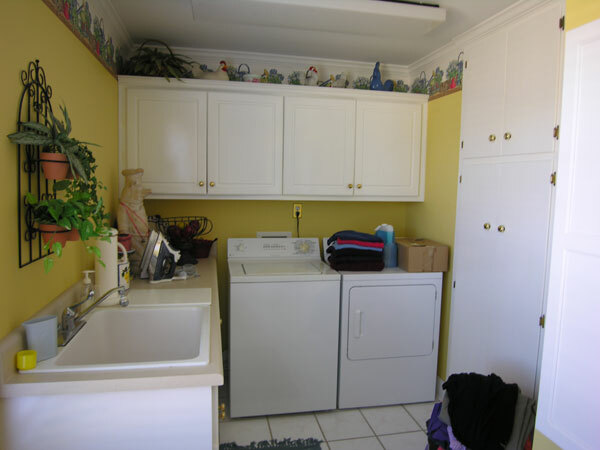 Laundry room with with lots of cabinet space. 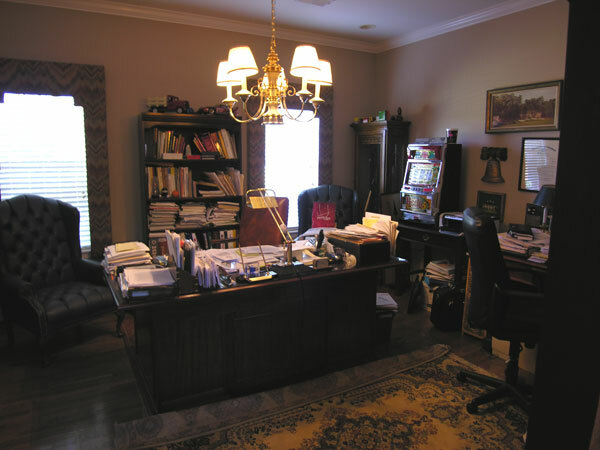 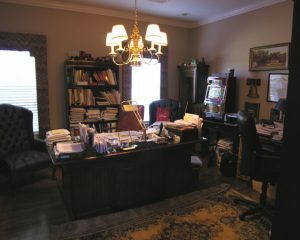 Office/study. 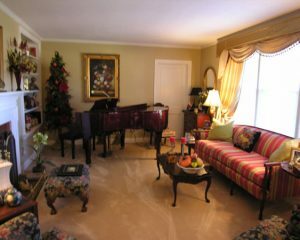 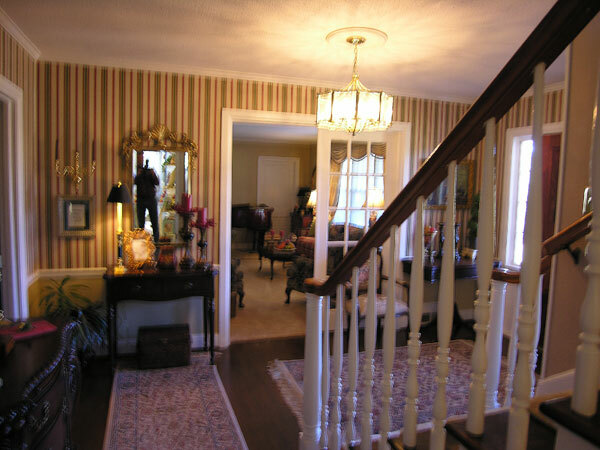 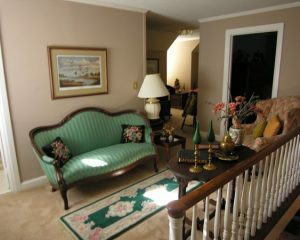 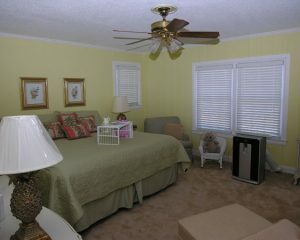 3 bedrooms, bonus room, and sitting area upstairs. 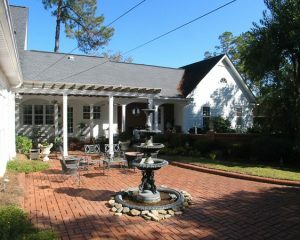 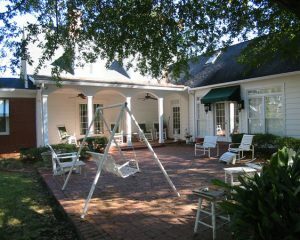 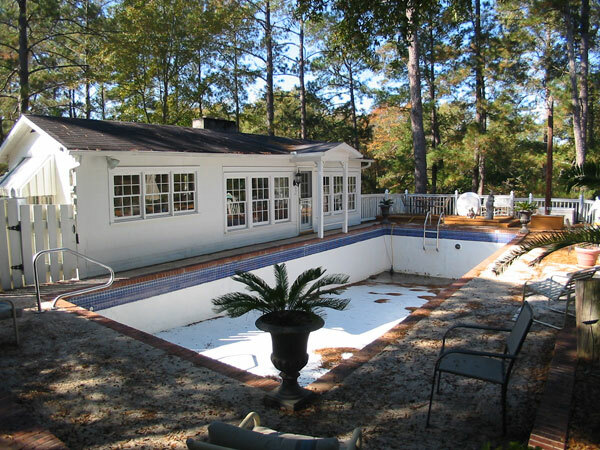 Inground pool and poolhouse with tile flooring, living area, fireplace, kitchen, and bathroom. 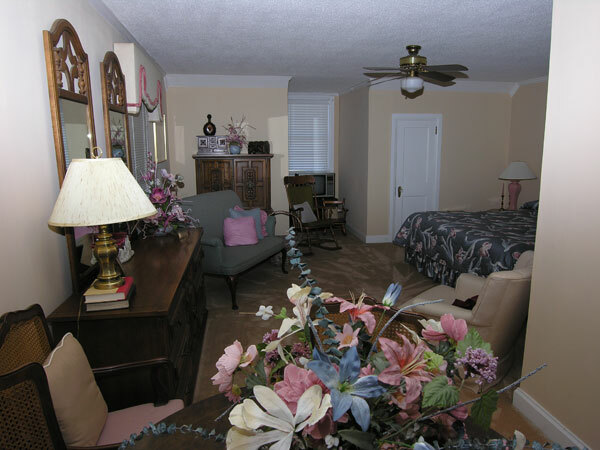 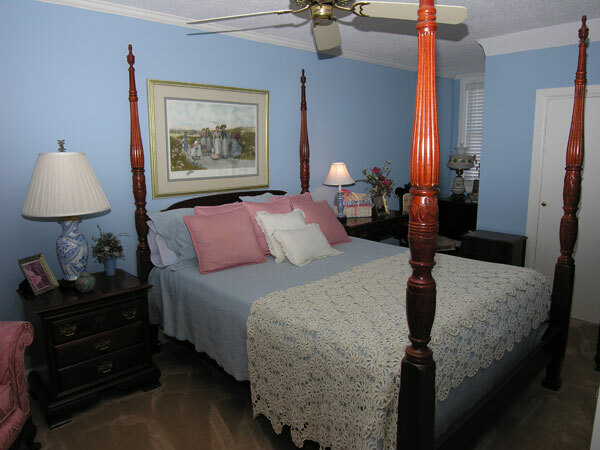 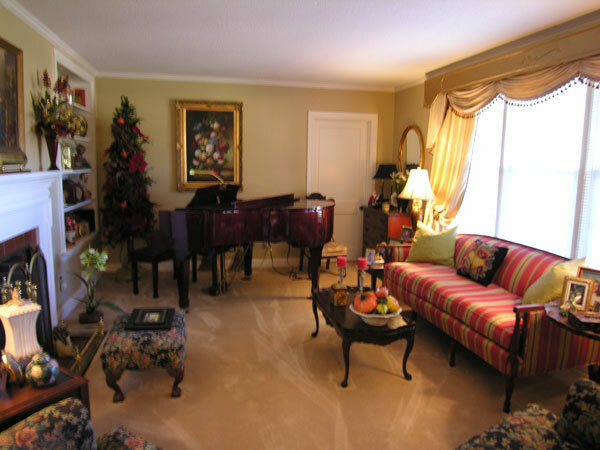 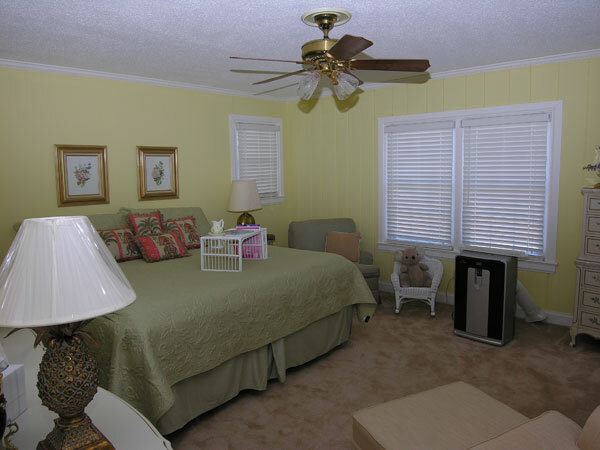 – Additional 1 bedroom, 1 bathroom home and 2 bedroom, 1 bathroom home, both with rental income. 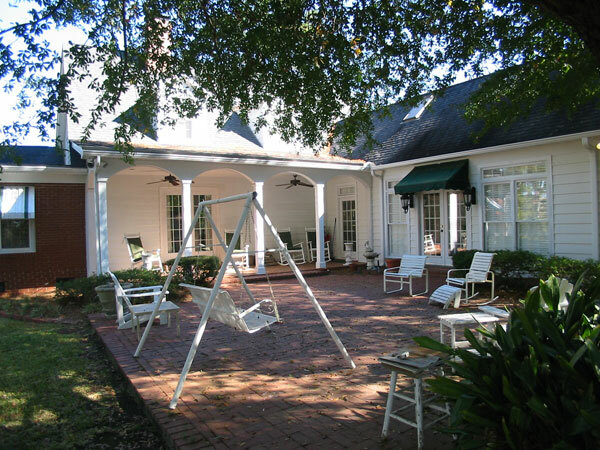 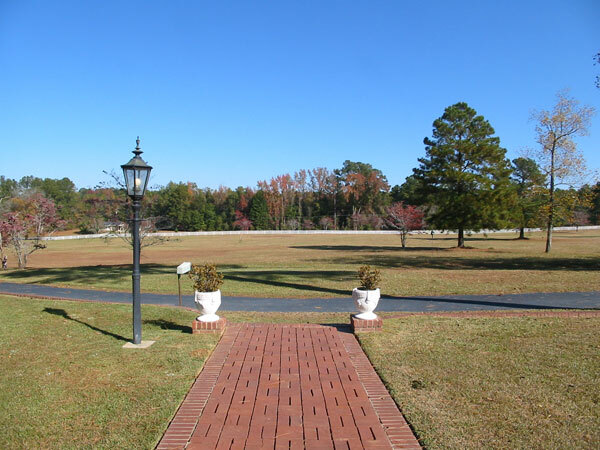 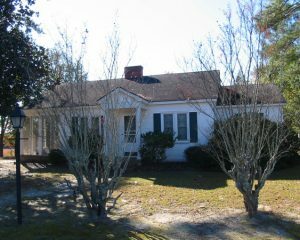 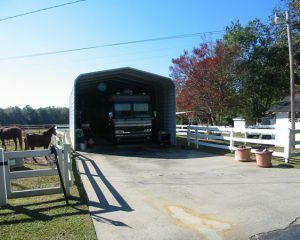 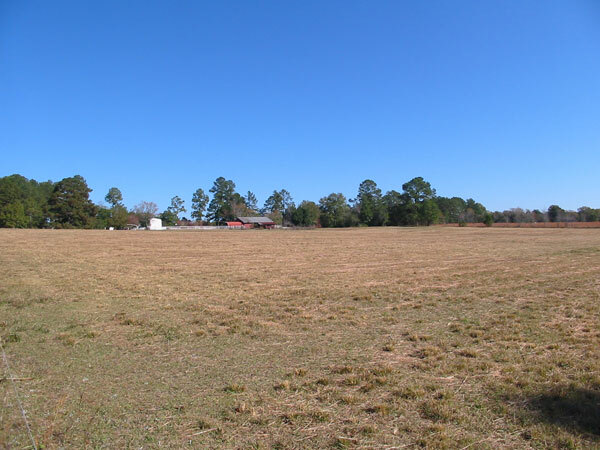 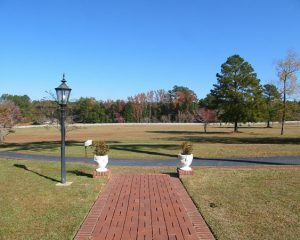 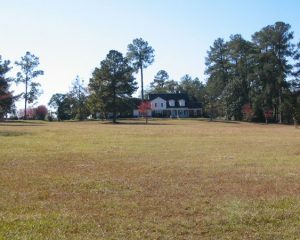 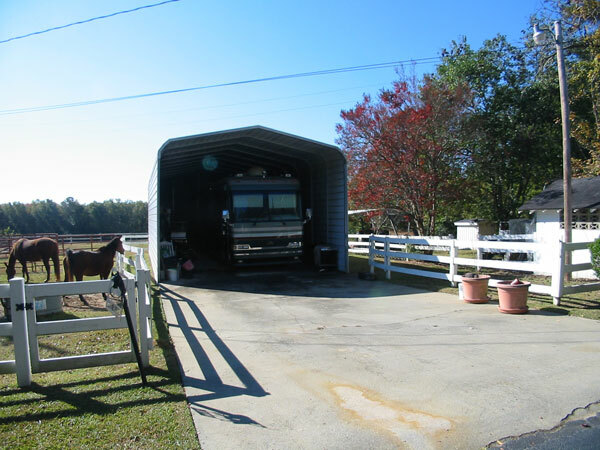 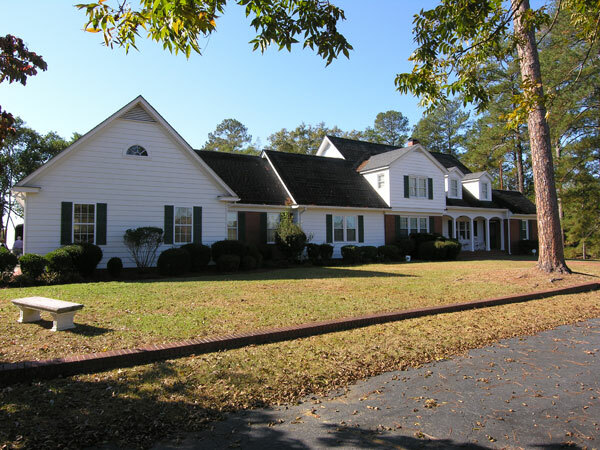 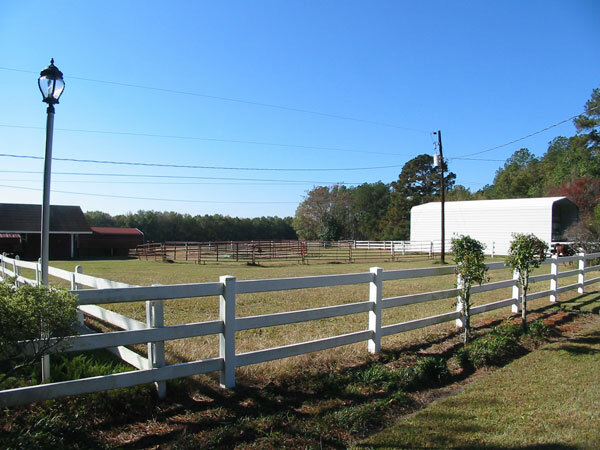 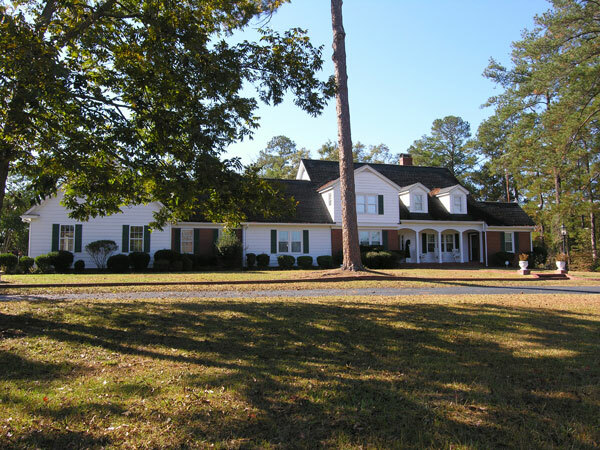 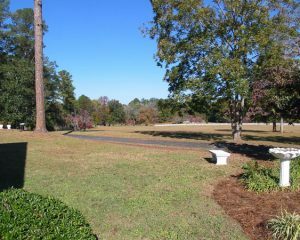 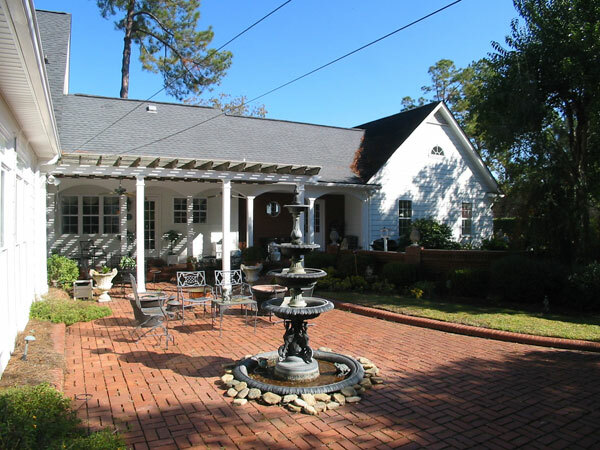 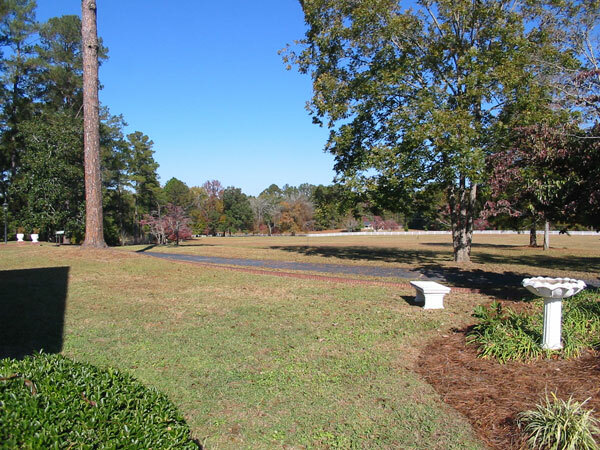 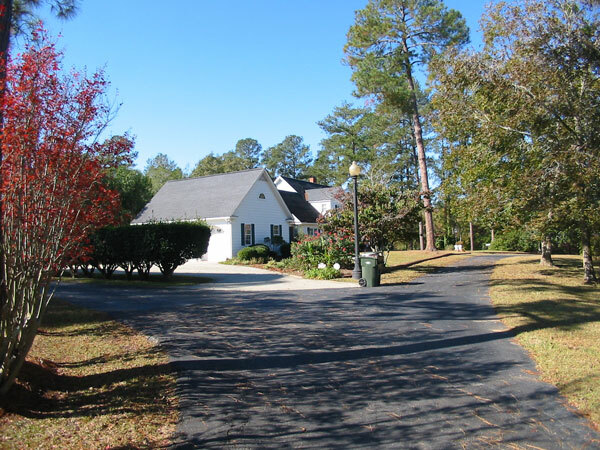 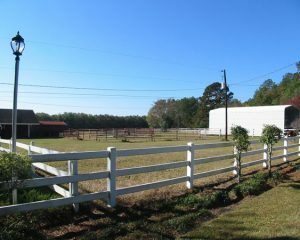 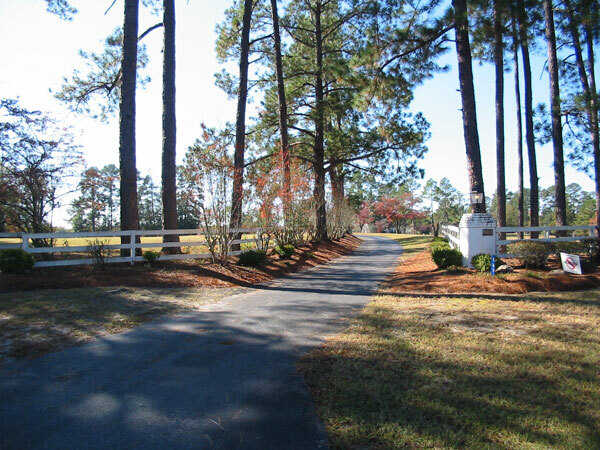 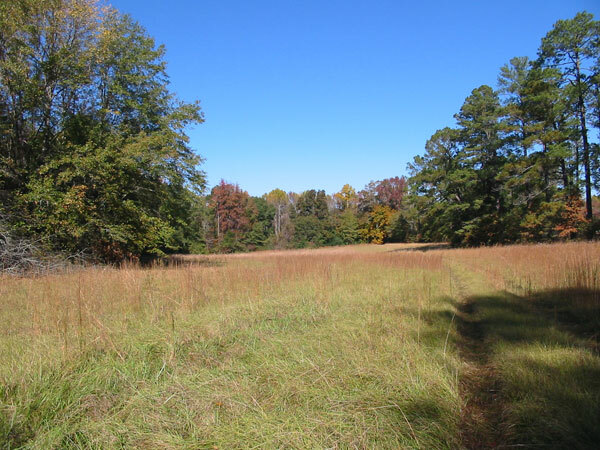 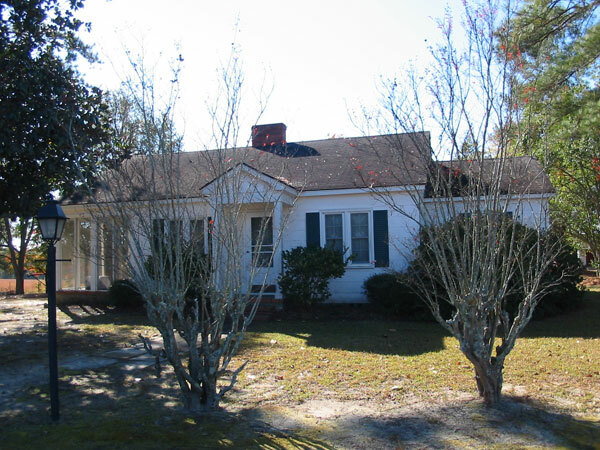 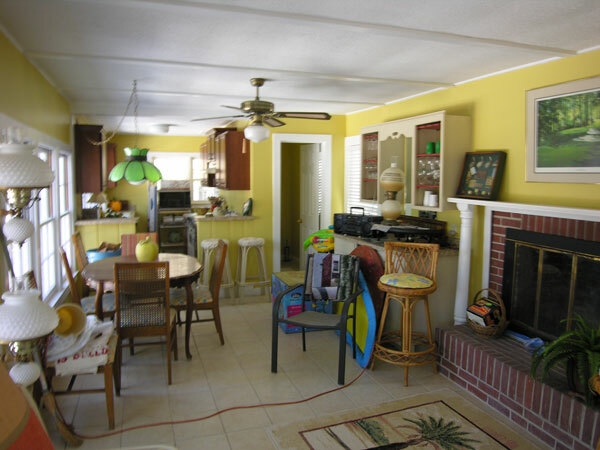 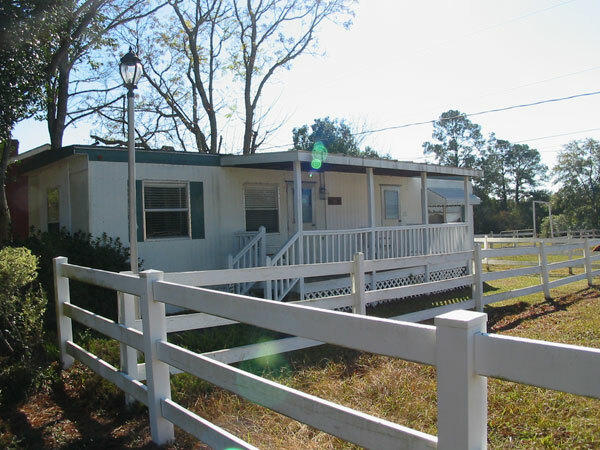 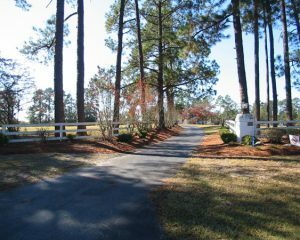 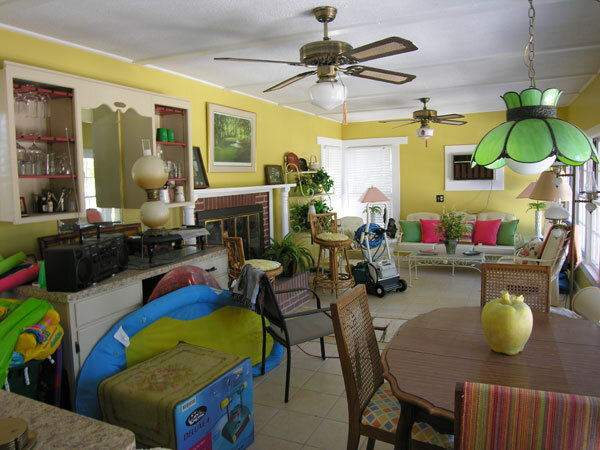 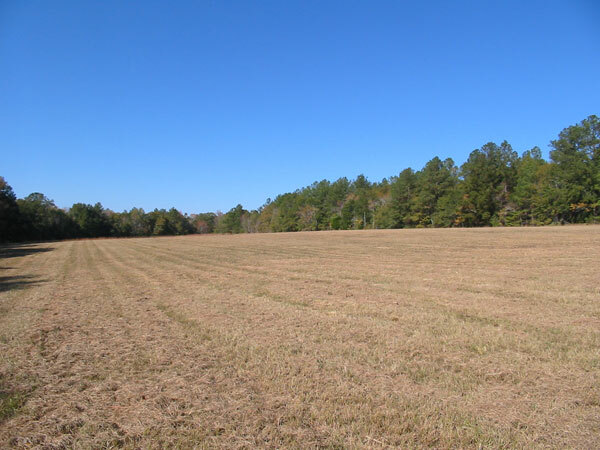 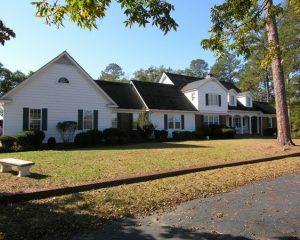 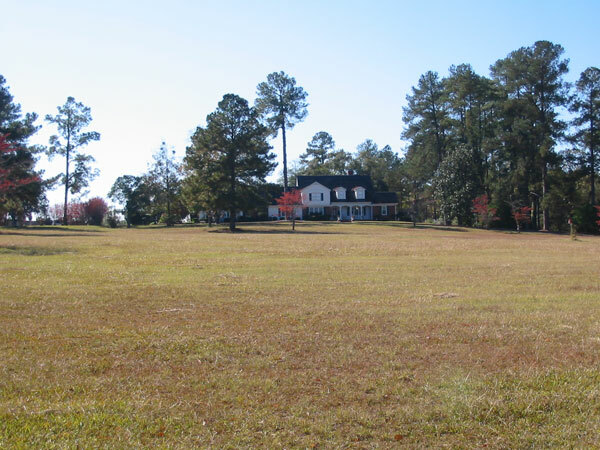 – Very well maintained property, move right in to a pretty homeplace or recreational retreat.